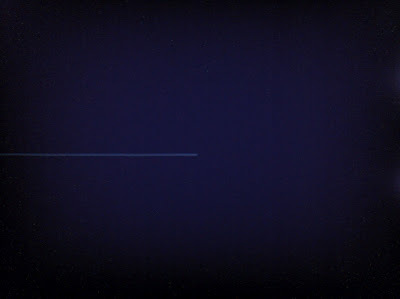 No slapdash iPhone astrophotography blog would be complete without a barley discernable image of the International Space Station streaking across the sky, as captured by the Slow Shutter Cam app. I used Light Trail mode with exposure length on B for "bulb" and light sensitivity at 1. A car pulled into the parking lot right as the ISS was diving into Ursa Major, so I cut the exposure short. I'm glad I did, because otherwise I would have just had a white line on a blue background. At least now it sort of looks like something streaking through the sky. 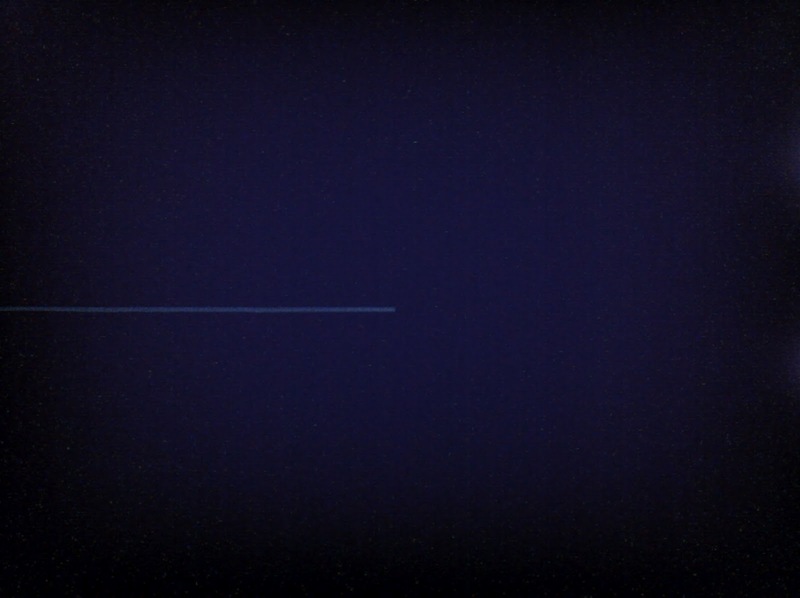 Hey, it's not pretty, but it's an authentic photo of the ISS from Earth using nothing but an iPhone! Next time I'll try to get some foreground in the shot. There is an early sighting of the ISS over northwest Ohio on Saturday, June 9 around 9:41pm. The sky might still be light enough to see some color and foreground objects.